It's not even Christmas yet, but Margaux has given us the perfect gift. 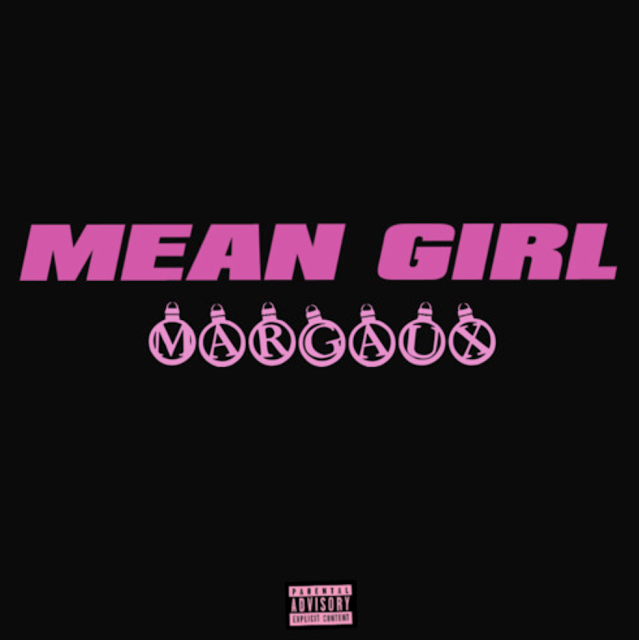 The producer/artist shares "Mean Girl" off her upcoming EP titled Pink Holiday. She's always been known to experiment with her sound and doesn't disappoint with her latest drop.